Windhand and Salem’s Pot have joined forces to bring you the spookiest Halloween 10″ there ever was. Thank You to Relapse Records for letting us borrow Windhand for this record of epic proportions. Pre Sale is September 27th sometime in the AM. WILL THIS BE RELEASED DIGITALLY? Where is this gem??? 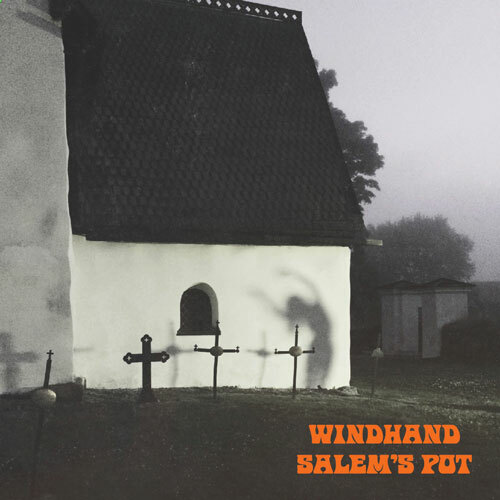 Been sitting at this computer all morning waiting for the Windhand/ Salem’s Pot split to go online… I am going stir-crazy!!!!!!! Man I missed out on this pressing. I hope there will be more later. It sounds epic! Any update on digital download/purchase availability? I’ve checked the bands’ bandcamp pages and still don’t see this split on either of them.